In middle school English class, we are taught that one of the three hallmarks of irony is the difference between appearance and reality. By watching the evening news, casual observers would see Israel only for its ongoing clash with the Palestinians. 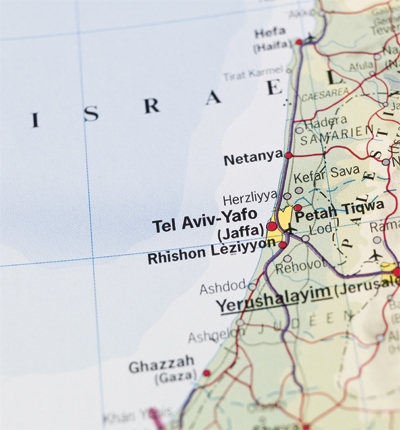 A closer look reveals all that Israel has to offer. As the 12-hour flight from Toronto to Tel Aviv nears its end, I have a leg-stretching chit-chat with one of the flight attendants in the centre galley. After asking me where I’m from, he tells me how much he loves flying to Israel, because he takes pride in being able to bring tourists to such a special place. As the Airbus A330 barrels down the runway at Ben Gurion International Airport, the reality of Israel hits me and instantly, I understand that this is a different kind of destination. “It’s our pleasure to welcome you to the land of milk and honey,” an eclectic group of flight attendants excitedly announce over the aircraft’s loudspeaker. Unlike the dull, unenthusiastic broadcasts that become all too common when arriving elsewhere, this group actually means it. Touching ground, I immediately experience welcoming comfort that lasts throughout my stay. 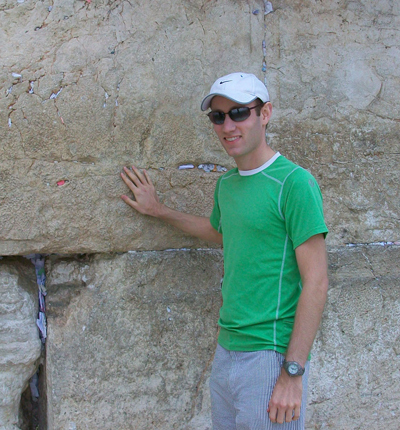 Israelis are blunt and pushy, while at the same time nurturing and humble. Maybe this has something to do with the fact that most Israelis take pride in their country and the remarkable accomplishments it has experienced in the short 61 years since its official birth. From doctors to career soldiers, cab drivers to rabbis, and street merchants to waiters, Israelis of all stripes recognize and respect one simple fact – all life is precious and that life is for living. 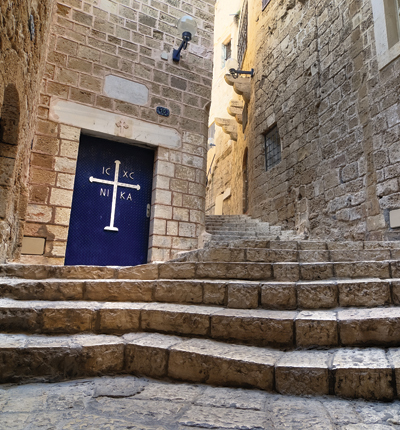 The streets of Jerusalem’s Old City are packed with people from all backgrounds – Jewish, Muslim, Christian and others – all happily interacting together in the markets, at restaurants and around the countless religious sites. On the streets, tour buses carry passengers from nearly every corner of the Earth, all anxious to experience everything that Israel has to offer. The casual observer would expect Israel to be a homogeneous nation. However, every street sign is printed in three languages – Hebrew, Arabic and English; an in-your-face reminder of Israel’s desire to be an inclusive and welcoming society. 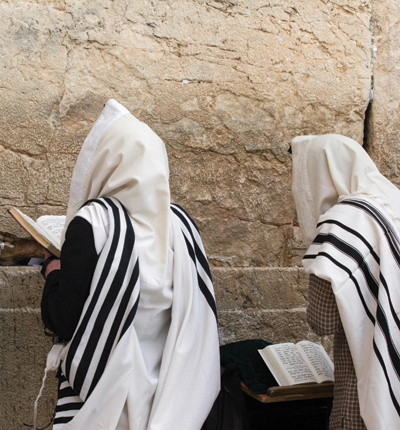 At the Western Wall, Christian tourists flock to see this impressive and ancient structure, some even placing a kippah on their head as a sign of respect for this holy site. At the Church of the Holy Sepulchre, where it is said that Jesus was crucified and buried, visitors from all backgrounds gather in awe of this magnificent structure, and the history buried within its four walls. In the Druze villages, restaurants and pastry shops bustle as hospitable owners happily serve all who enter. “This is my home, and I’m happy to be here,” a Druze restaurant owner tells me as he points to pictures of himself serving in the Israel Defense Forces. Israel is a modern and advanced nation. 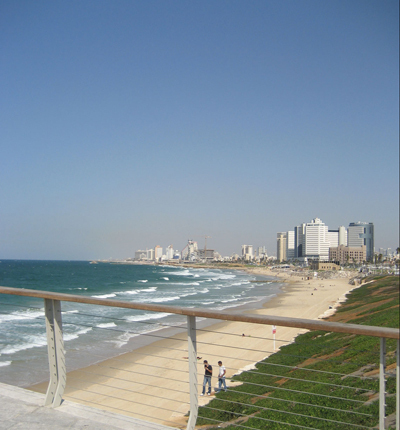 Aside from the Hebrew and Arabic writing, one could easily mistaken the boardwalk of sunny Tel Aviv for that of Miami or California. 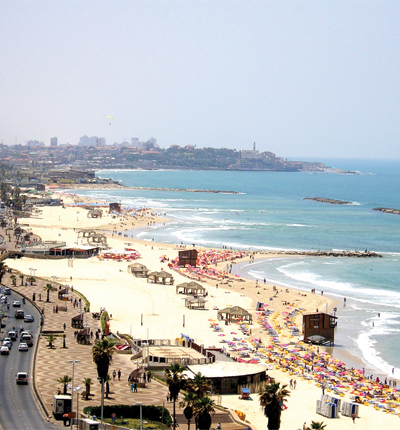 Tel Aviv is a cultural hot spot, featuring world-renowned fashion, music, dance and film. 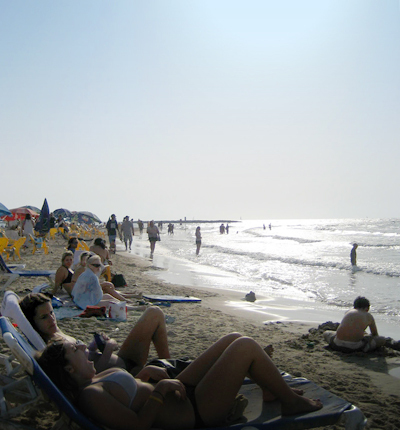 I am thoroughly impressed by the liveliness of Tel Aviv, abuzz with multi-million-dollar high-rise condominium towers, restaurants and shops on the boardwalk, and a nightlife that would rival that of any other trendy metropolis. This is without even mentioning the world’s saltiest body of water, the Dead Sea, fabulous hotels – like the Atlas chain – tourist destinations and fabulous food. Hummus and pita is huge in Israel, as are olives and wine. There is obviously something to be said for fresh, local ingredients. 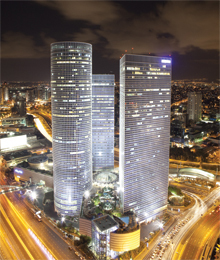 You might not know it, but Israel is also a world leader in high-tech, agricultural and environmental ingenuity. Everywhere you go there is evidence of Israel’s long-list of accomplishments. Using my Blackberry to send an instant message back home, I was reminded that Israel invented Instant Messaging with ICQ, not to mention the cellular telephone by Motorola-Israel. 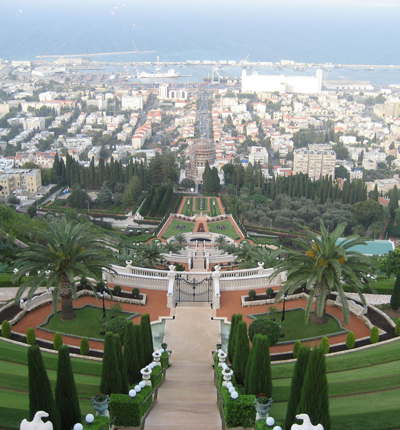 Israel also proudly lays claim to having pioneered voice mail, the Intel Pentium computer chip, and life-saving medical technology, like the PillCam and cardiac stents.